PRICE REDUCED! Beautiful brand new 4 bdrm home in the exclusive neighborhood of Veranda at Esencia. 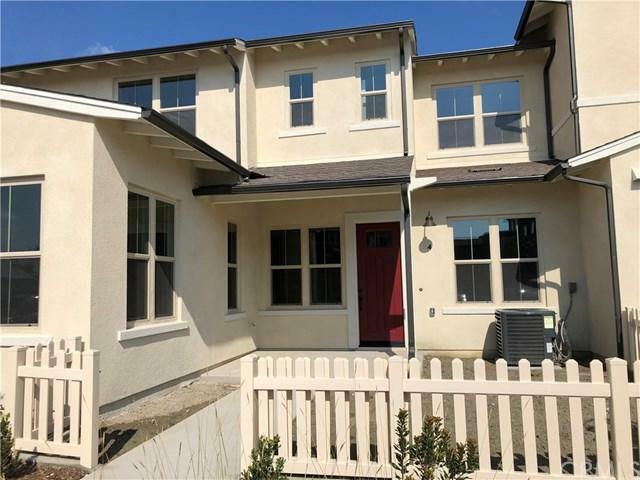 Fabulous open floor plan with a bedroom/bath on main floor, white Thermafoil cabinets throughout, quartz countertops at kitchen, stainless steel appliances, 2 tone-paint throughout, upgraded flooring package and so much more. Close to parks, Hilltop Club and other resort like amenities. Ready for occupancy! Please call or come visit us for more details! PRICE REDUCED! Beautiful brand new 4 bdrm home in the exclusive neighborhood of Veranda at Esencia. 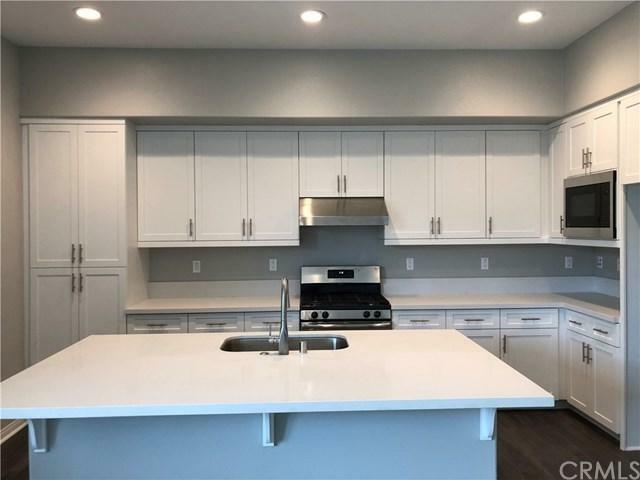 Fabulous open floor plan with a bedroom/bath on main floor, white Thermafoil cabinets throughout, quartz countertops at kitchen, stainless steel appliances, 2 tone-paint throughout, upgraded flooring package and so much more. Close to parks, Hilltop Club and other resort like amenities. Ready for occupancy! Please call or come visit us for more details!